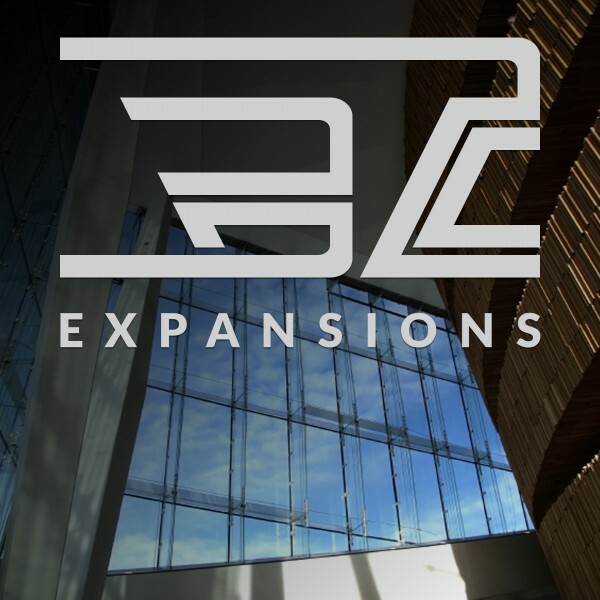 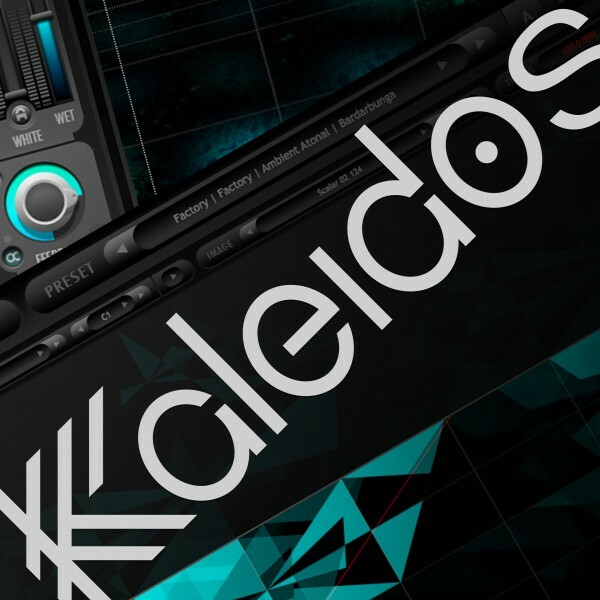 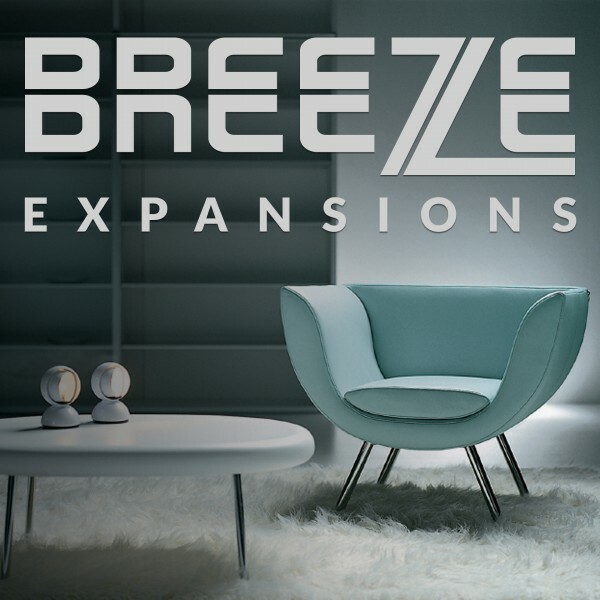 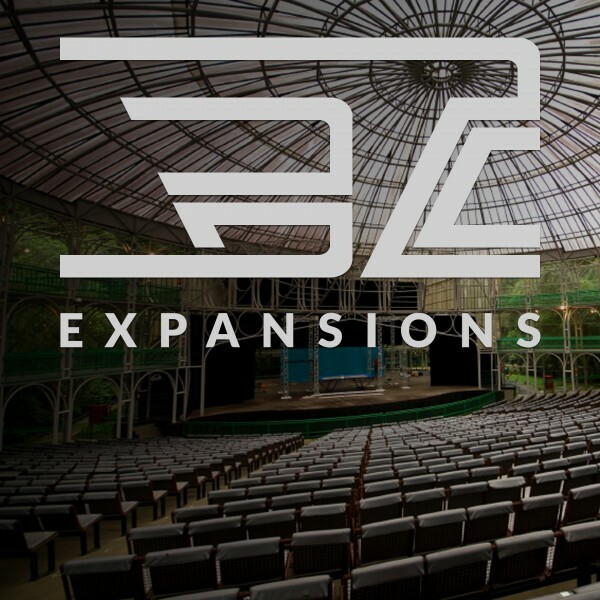 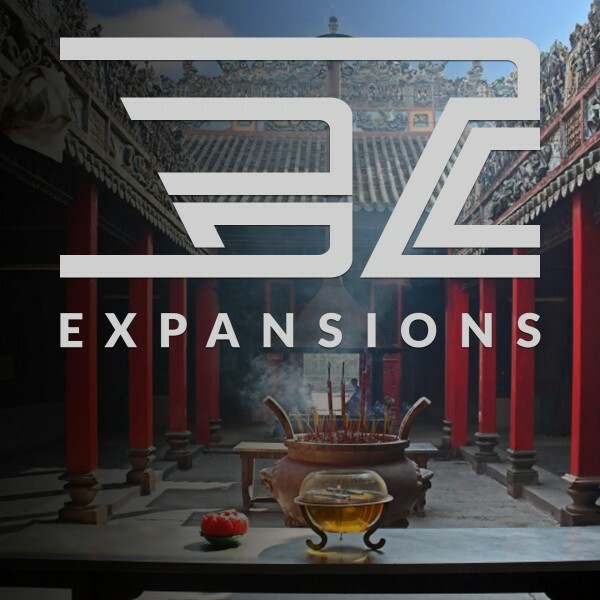 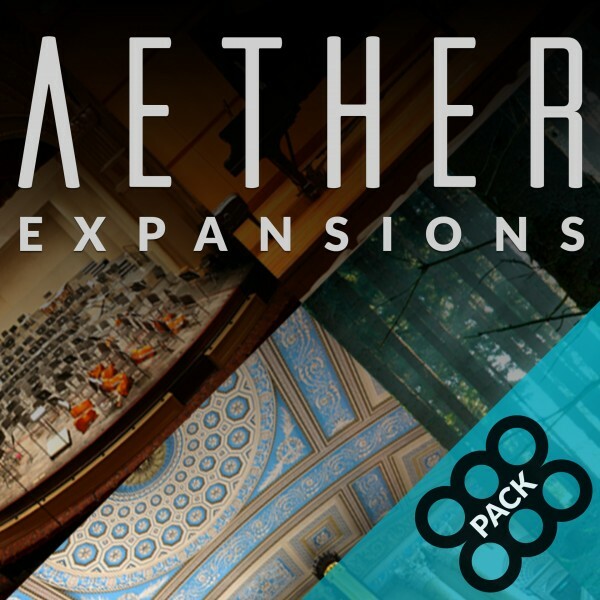 The Aether Precision Halls Expansion was created by our good friend Deneb Pinjo and offers over 200 new world-class presets. 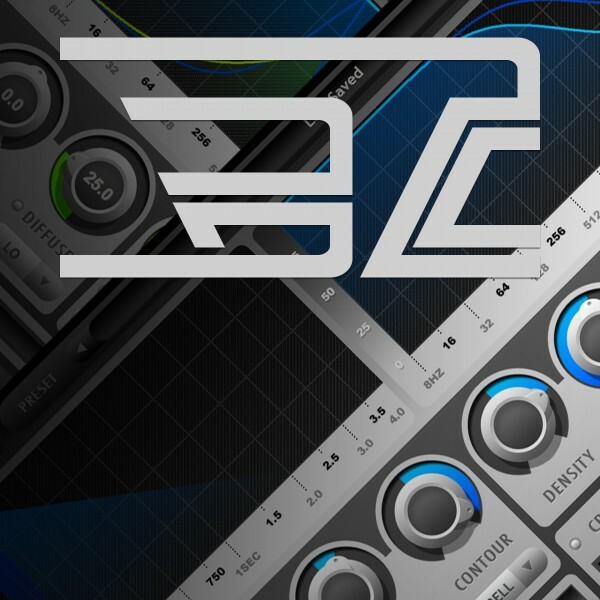 Den's preset work with Aether and other third party reverb products came to prominence over the past three years in online communities such as Gearslutz and KVR. 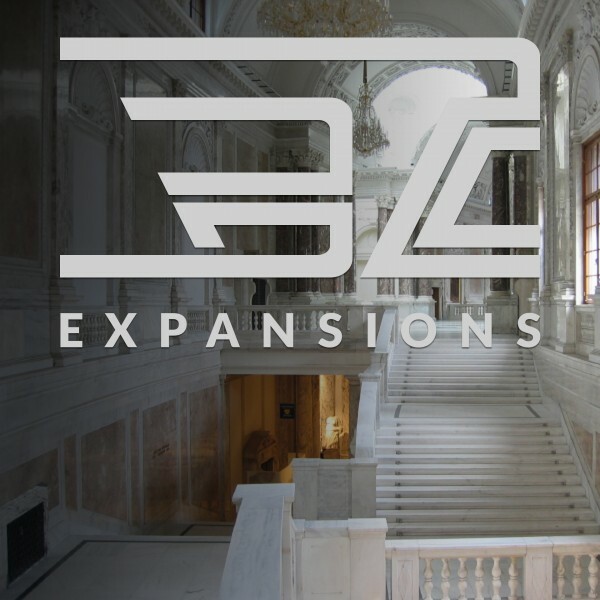 Over the span of this time, Den diligently and obsessively tweaked and revised these presets and generously offered a myriad of revisions that were highly acclaimed by the community. 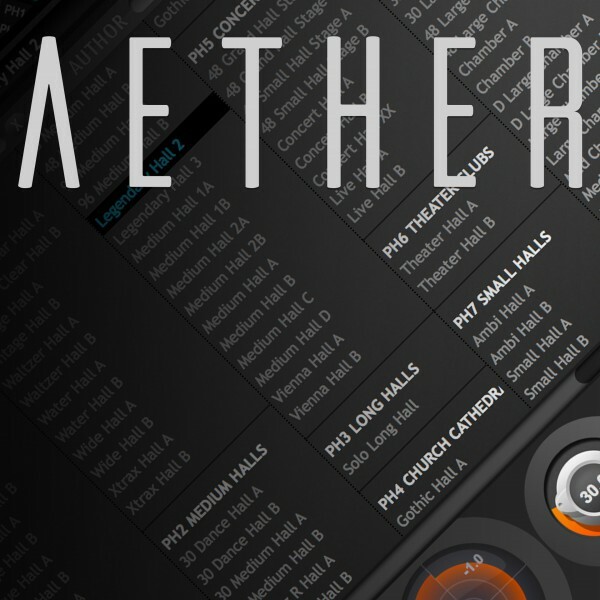 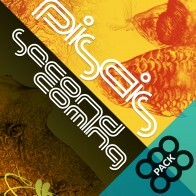 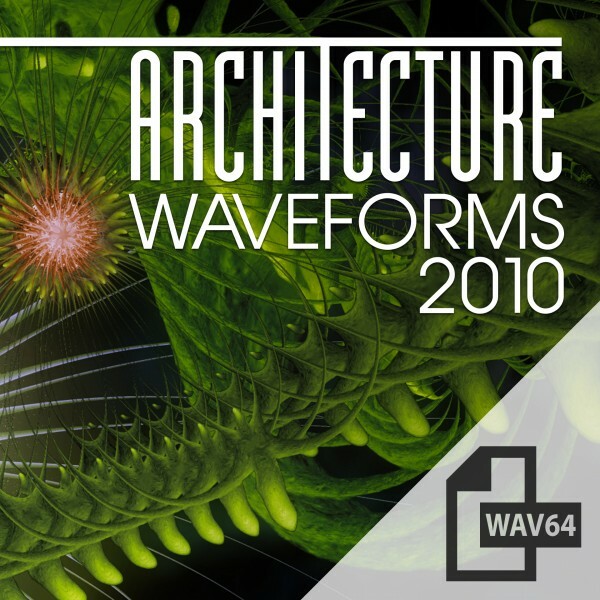 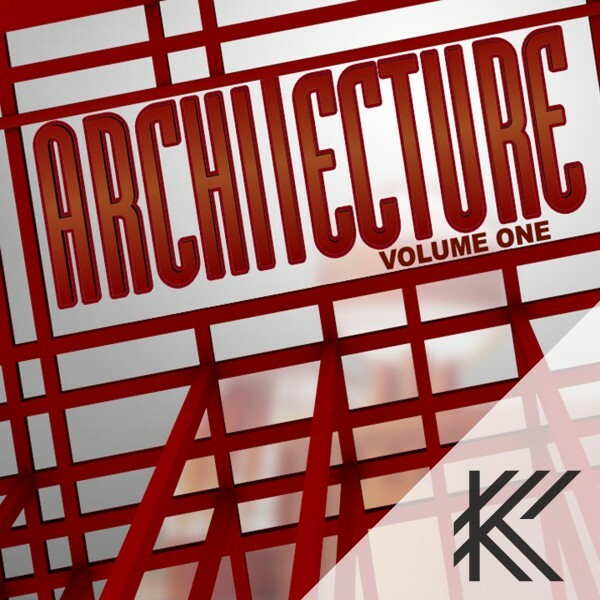 His passion and effort was universally applauded, and many new users as well as Aether veterans have stated that his work is among the best that has been done for Aether in terms of available presets. 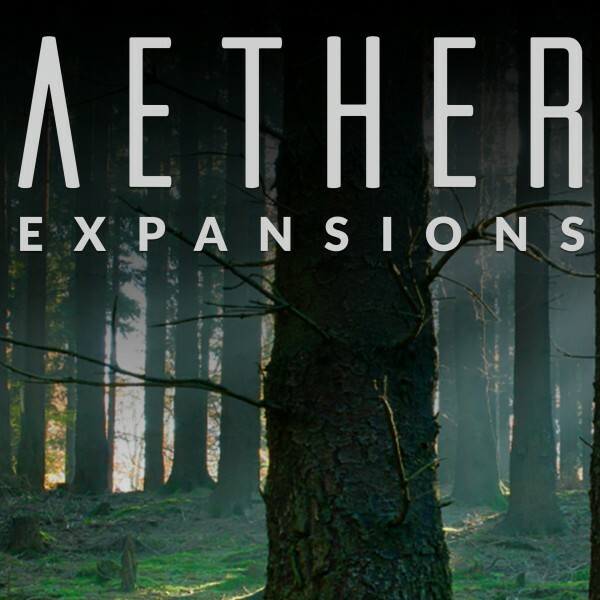 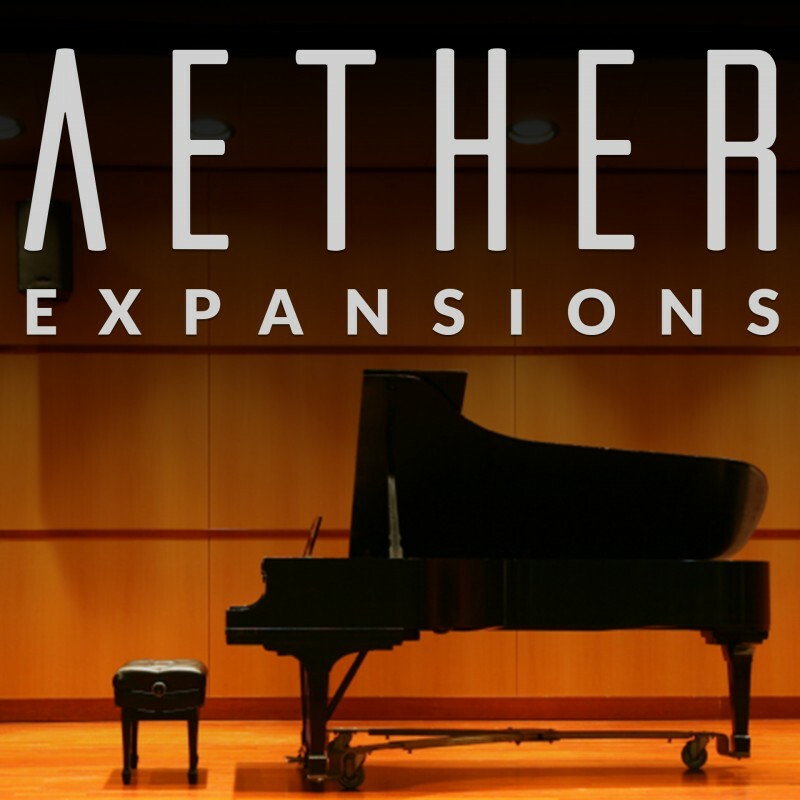 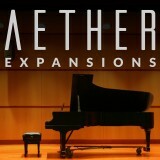 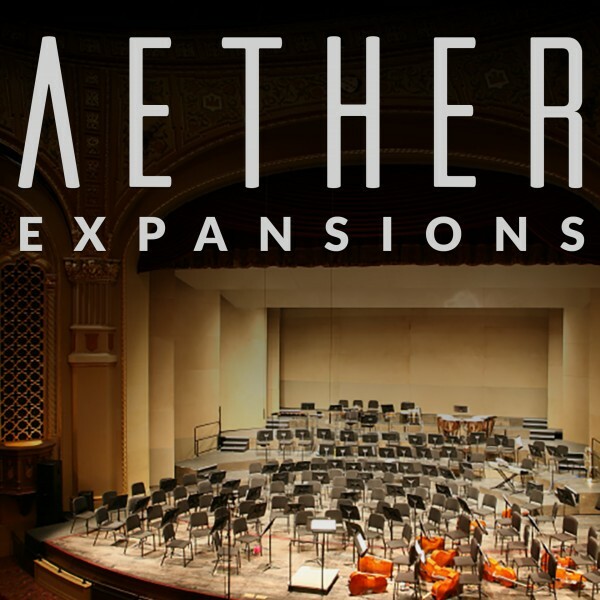 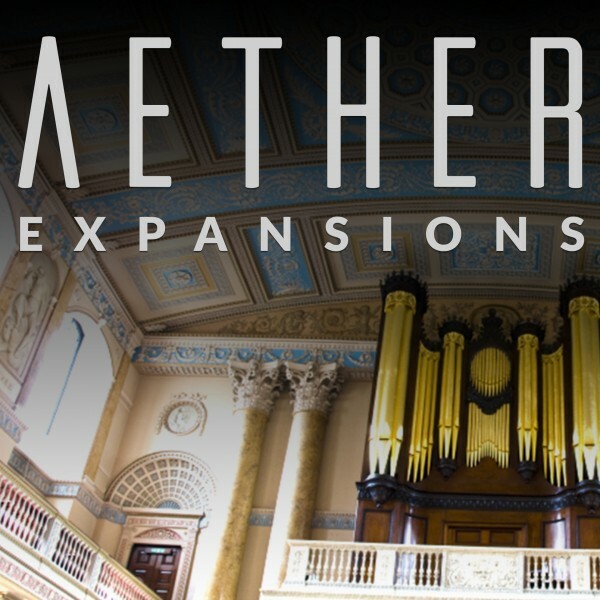 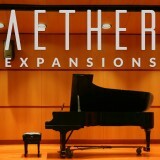 This expansion represents his final revision and it has been optimized for Aether 1.6.0 to make use of the new features such as the per-preset oversampling and modulation options.